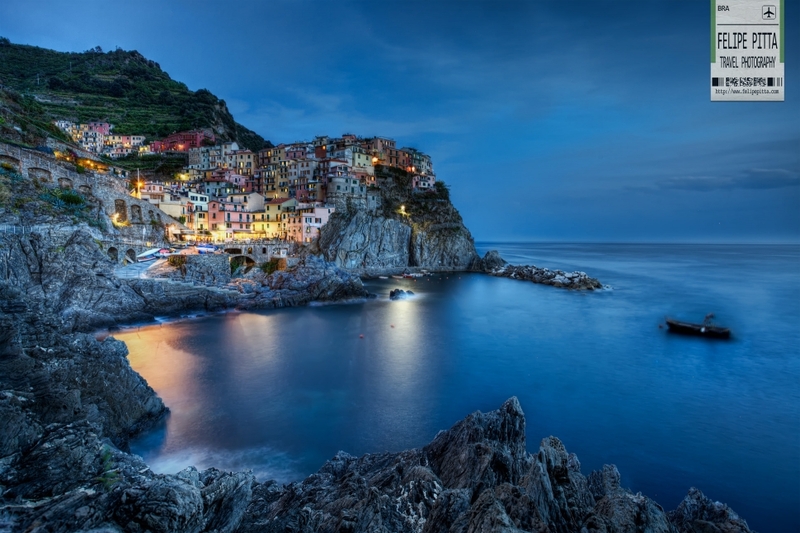 Nestled in the Italian Riviera, Manarola is built on a high rock 70 metres above sea level and is one of the most charming and romantic of the Cinque Terre villages in Italy. Part of the “Five Lands” charm is the lack of visible modern development. Paths, trains and boats connect the villages, and cars cannot reach it from the outside. The tiny harbour features a boat ramp, picturesque multicoloured houses facing the sea and a tiny piazza with seafood restaurants. The towns sprout out of the mountainside to provide a breathtaking view of the Mediterranean sea. 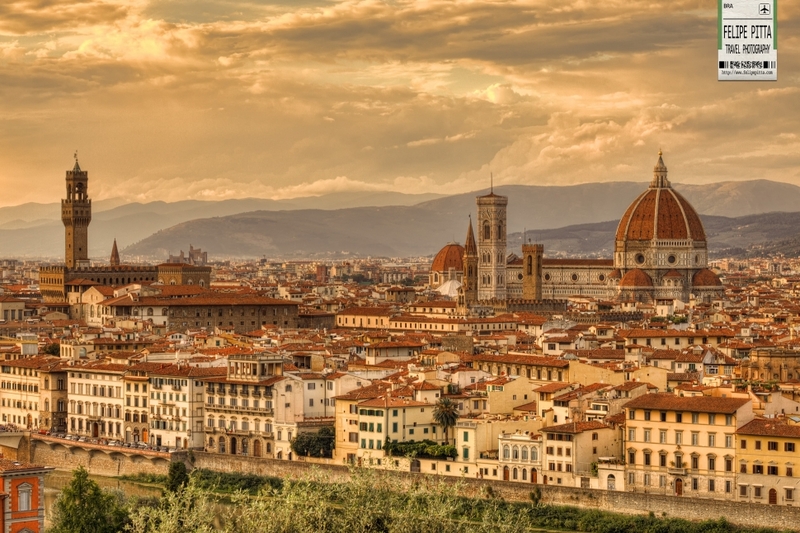 Begun in 1296 in the Gothic style and completed in 1436, The Basilica di Santa Maria del Fiore is Florence’s beautiful cathedral and symbol of the city. The exterior of the basilica is faced with polychrome marble panels in various shades of green and pink bordered by white. The basilica is one of Italy’s largest churches, and until the modern era, the dome was the largest in the world. It remains the largest brick dome ever constructed. 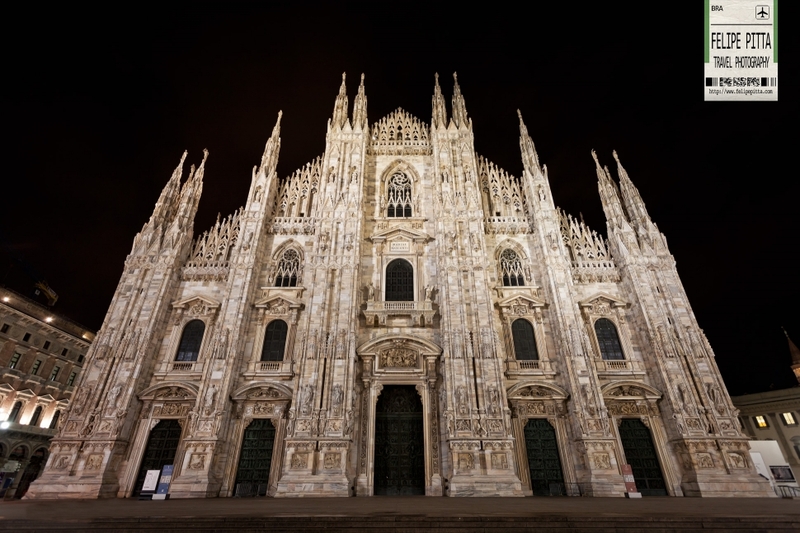 The Milan Cathedral or Duomo di Milano, dedicated to Santa Maria Nascente is the fifth largest cathedral in the world and the largest in the Italian state territory. The Gothic cathedral located at the very center of the city and the Piazza del Duomo took nearly six centuries to be completed and it was actually Napoleon Bonaparte who was responsible for it. Founded by the Etruscans about 2.500 years ago, Civita is perched on top of a hill among the valleys formed by Chiaro and Torbido streams, the little town appears clinged to the edge of a cliff where it dominates the wide desolated valley made up of calanchi. This isolation is the result of a continuous erosion that makes the tufa rock becoming thinner and thinner on an unstable layer of clay and sand altered by wind and rain. In 1695 the beginning of Civita’s decay was signed by a terrible earthquake which, causing serious damages to the roads and buildings, compelled many inhabitants to leave the city. The Colosseum in Rome is the largest and most famous amphitheater in the Roman world. Its construction was started by emperor Vespasian of the Flavian dynasty in 72 AD and was finished by his son Titus in 80 AD. The Colosseum was capable of holding some 50,000 spectators who could enter the building through no less than 80 entrances. Spectators were protected from the rain and heat of the sun by sails called the “velarium”, that was attached around the top of the attic.